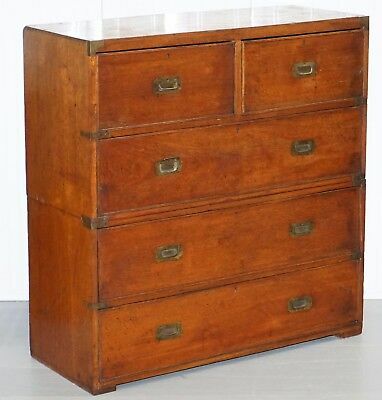 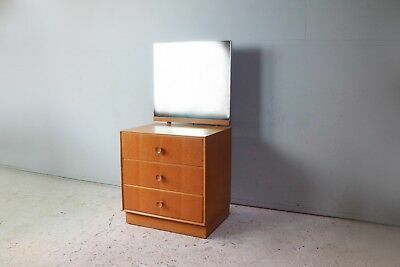 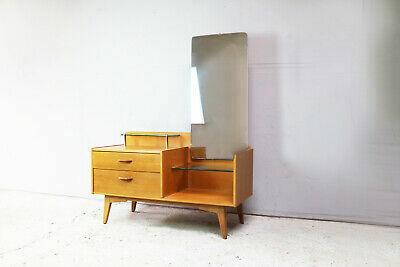 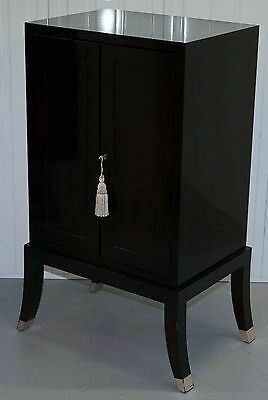 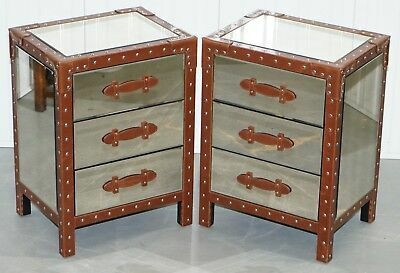 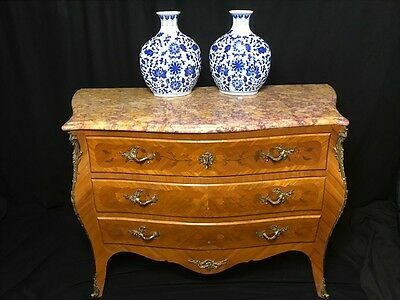 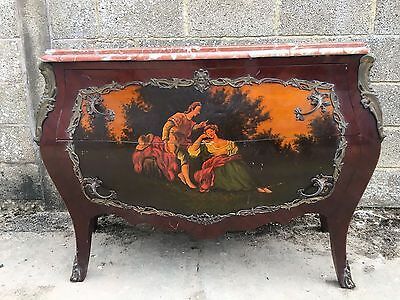 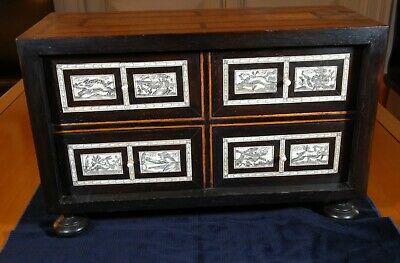 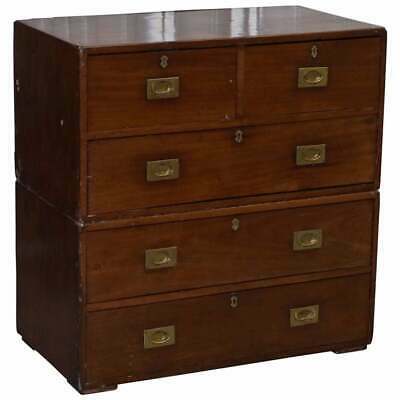 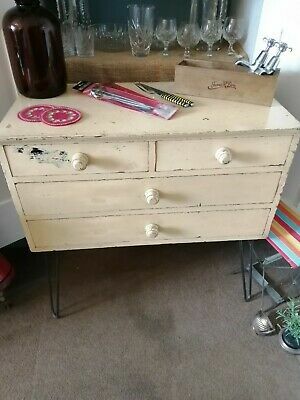 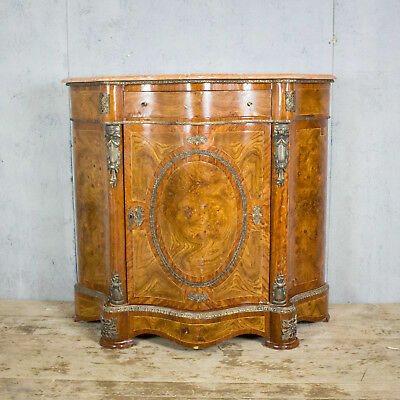 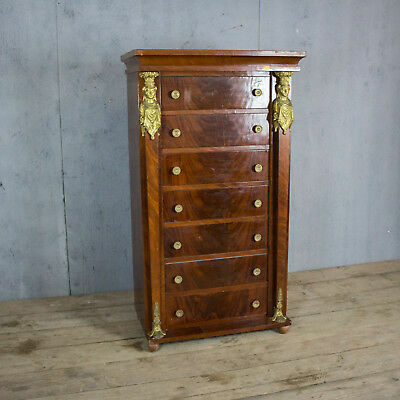 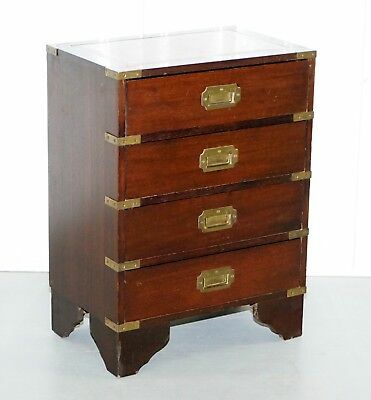 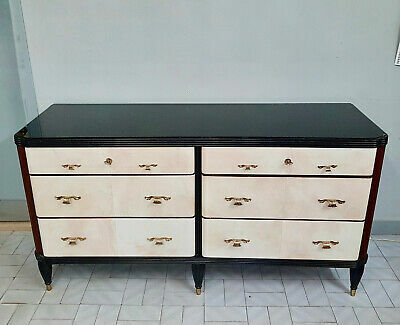 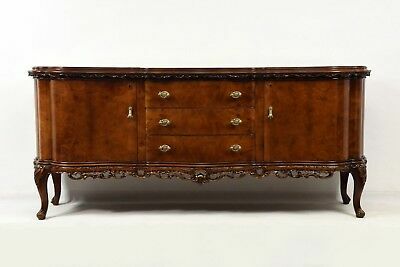 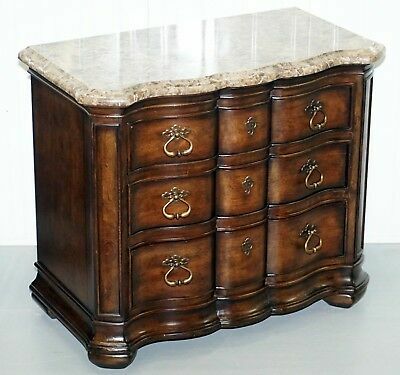 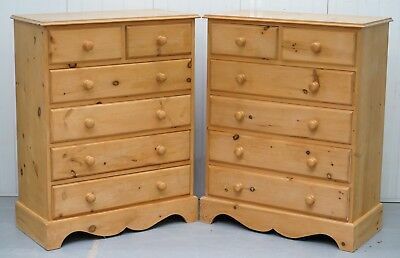 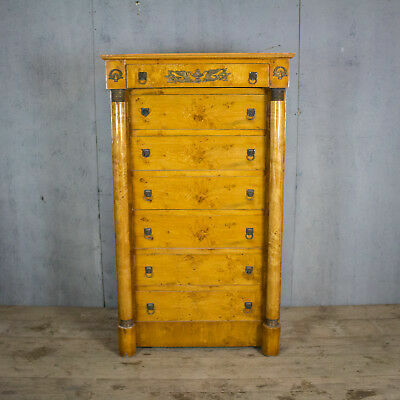 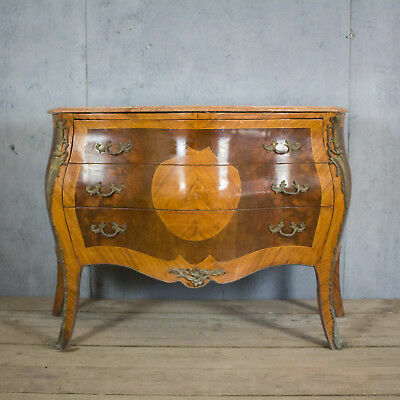 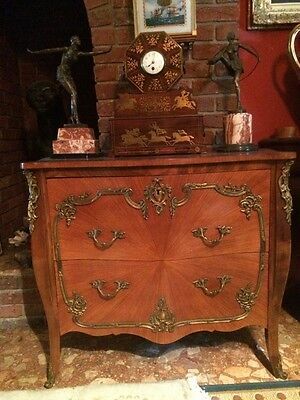 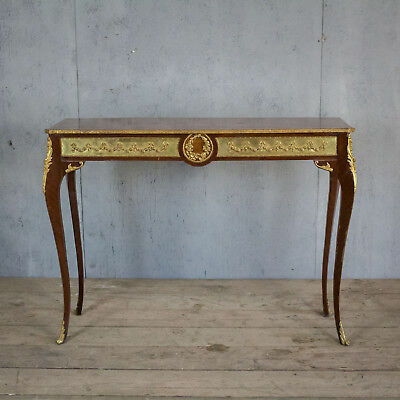 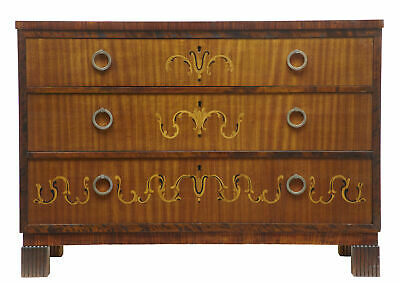 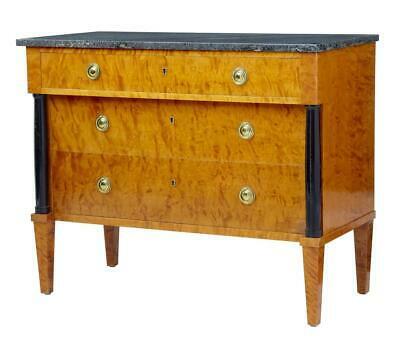 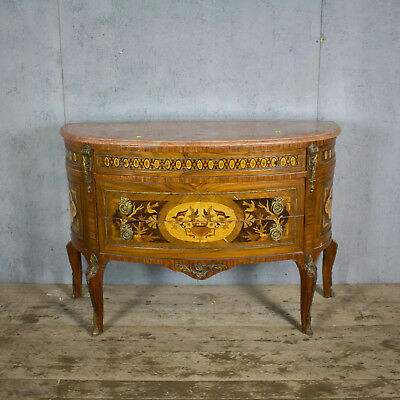 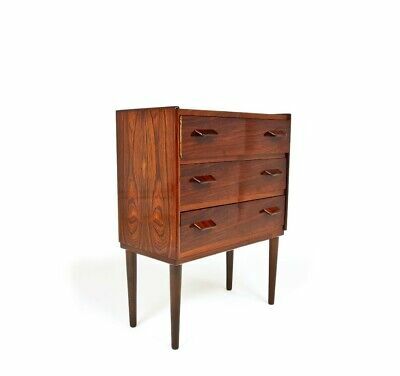 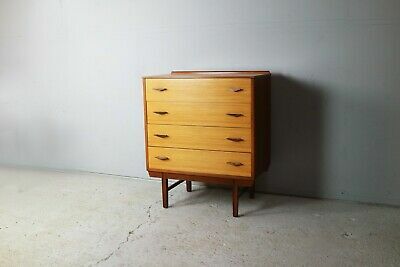 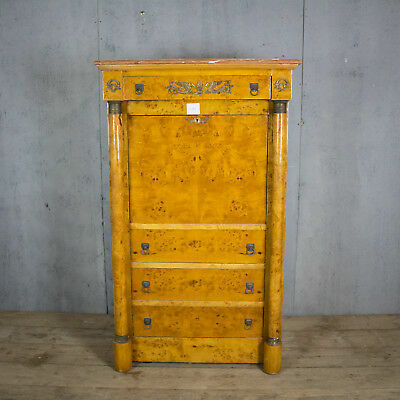 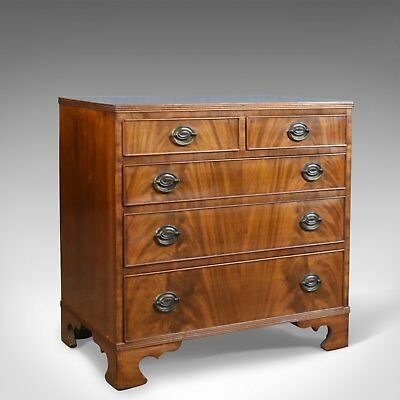 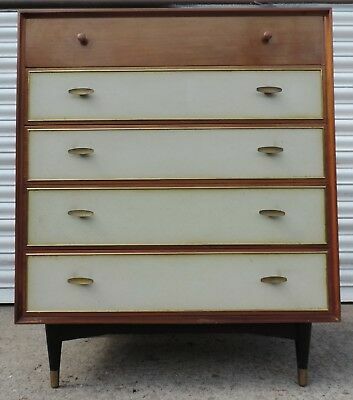 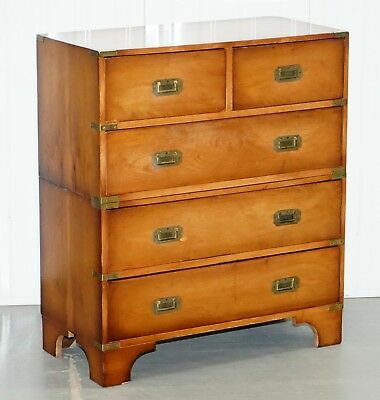 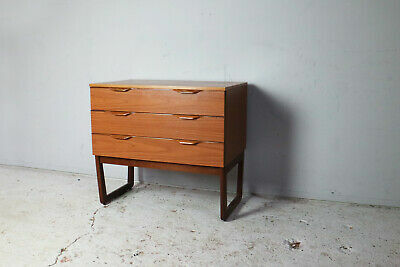 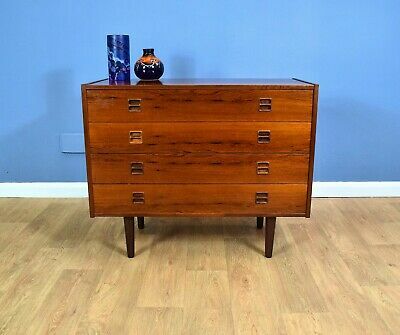 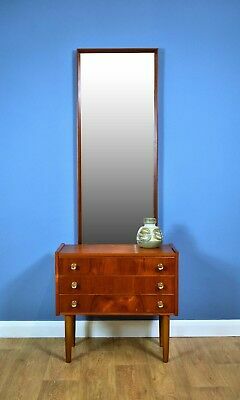 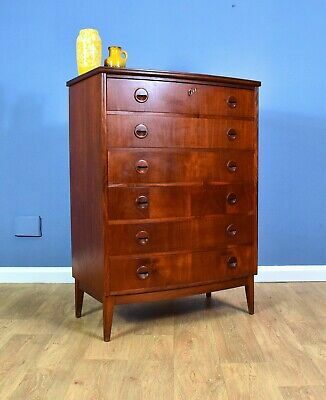 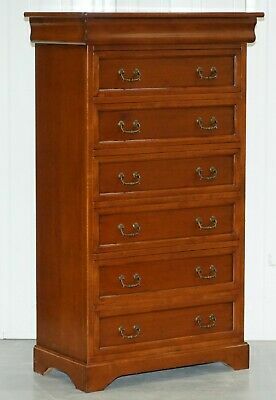 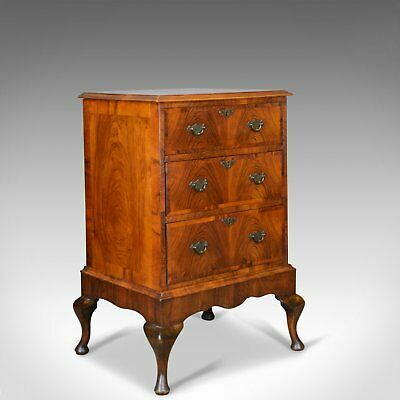 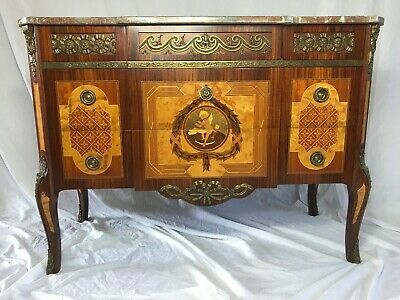 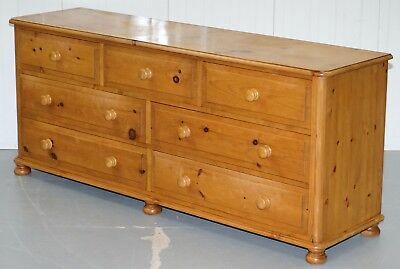 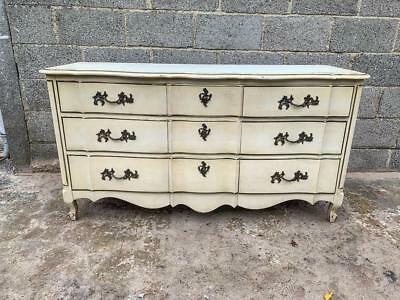 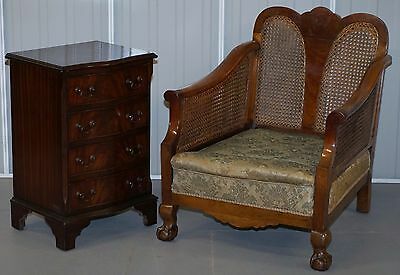 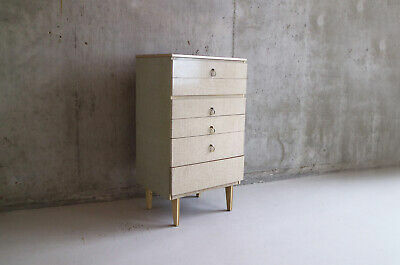 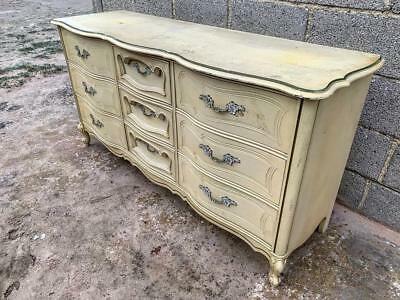 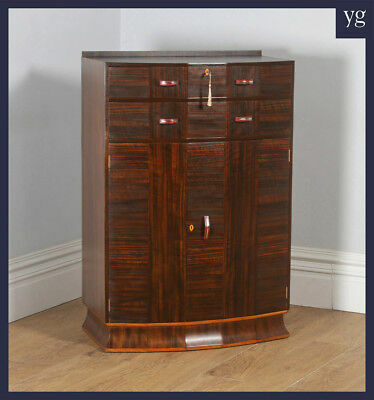 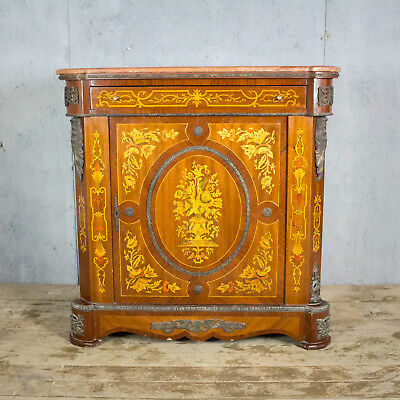 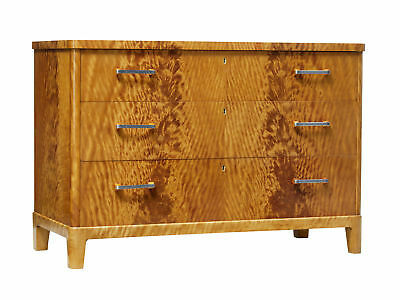 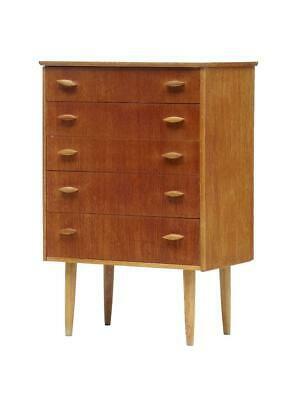 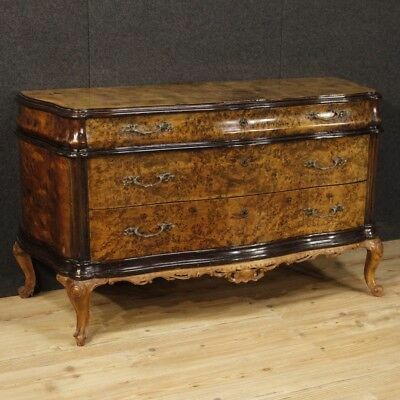 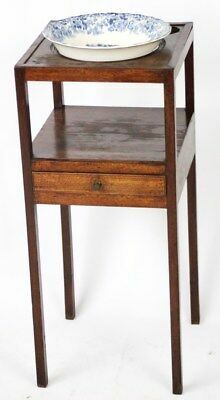 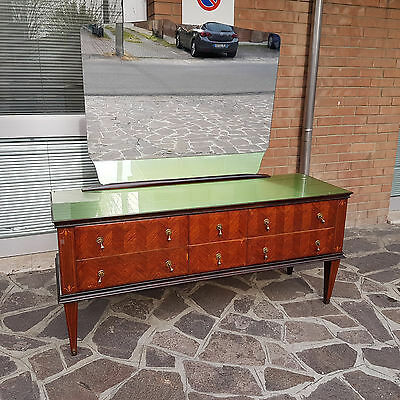 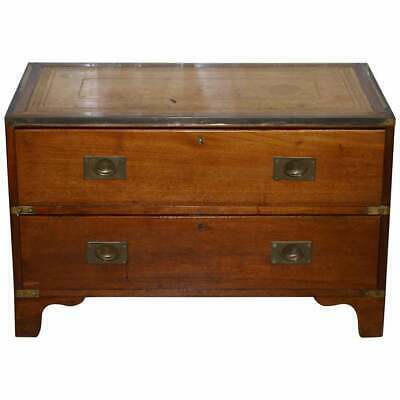 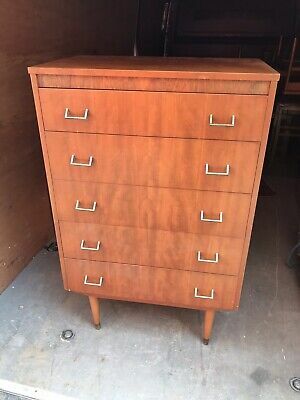 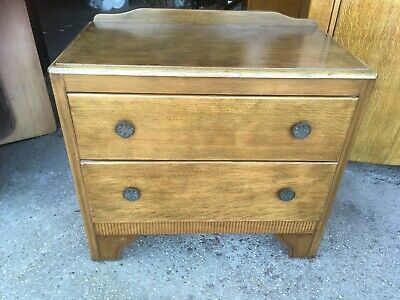 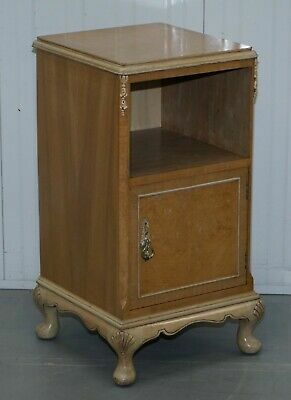 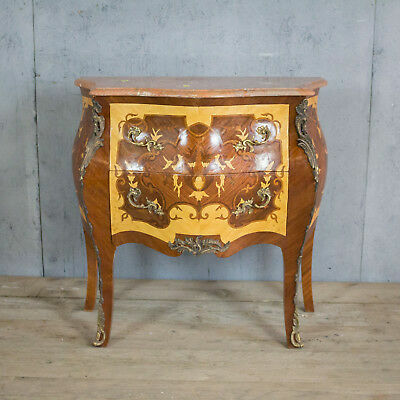 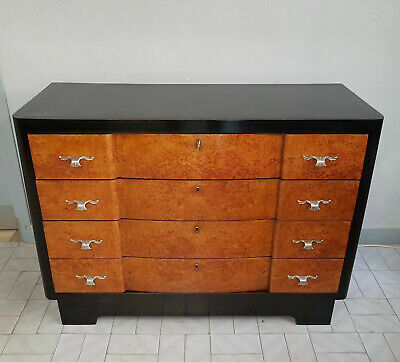 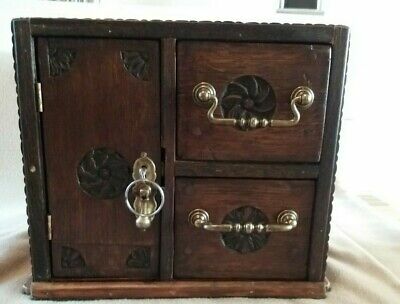 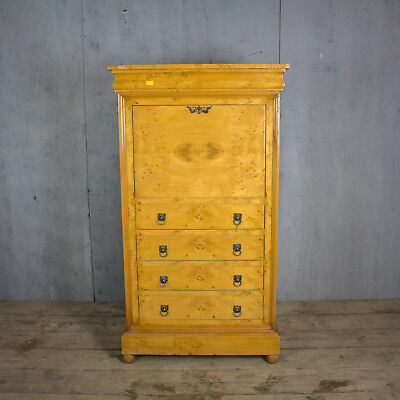 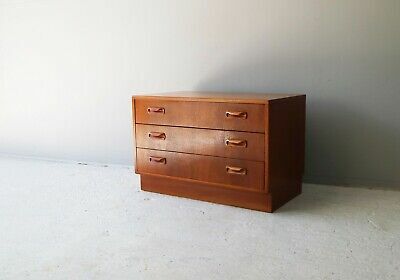 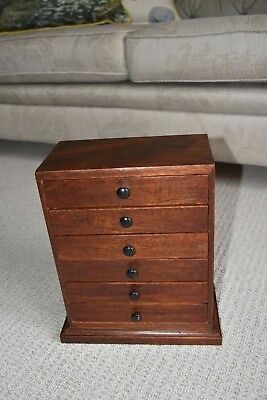 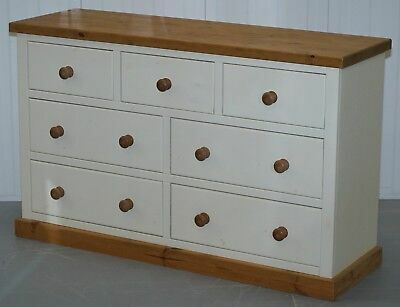 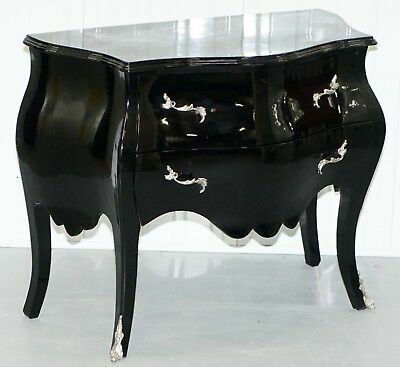 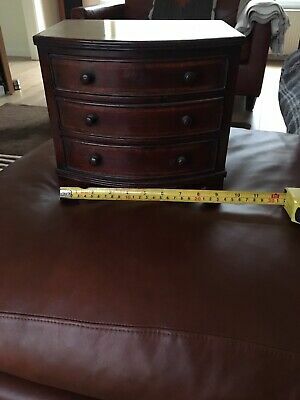 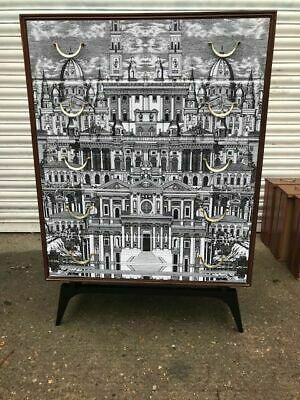 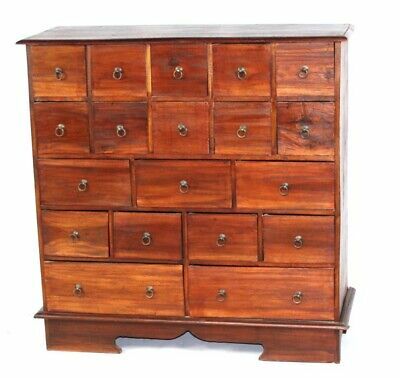 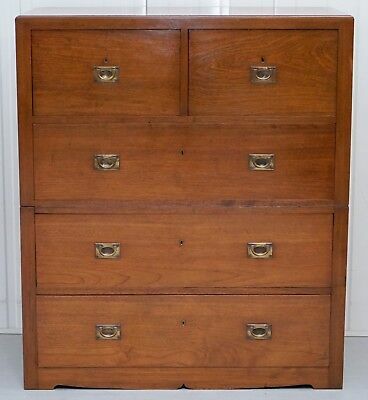 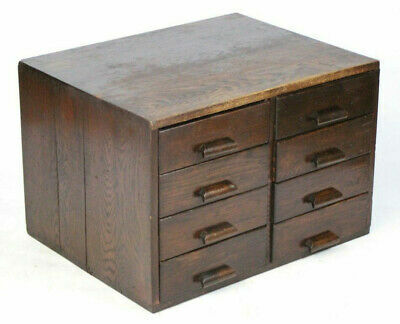 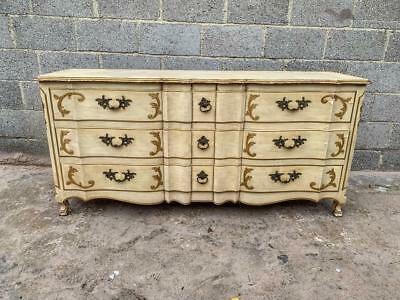 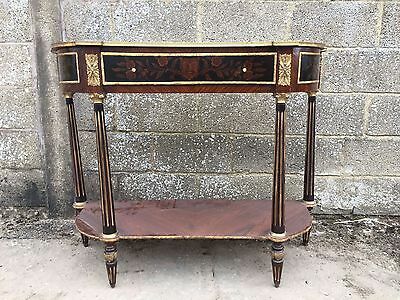 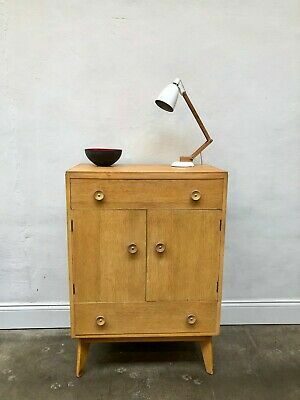 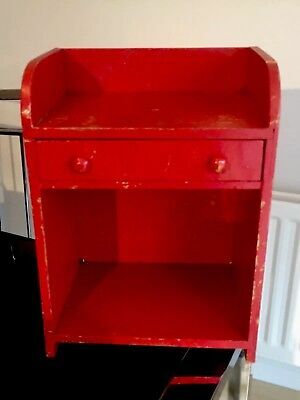 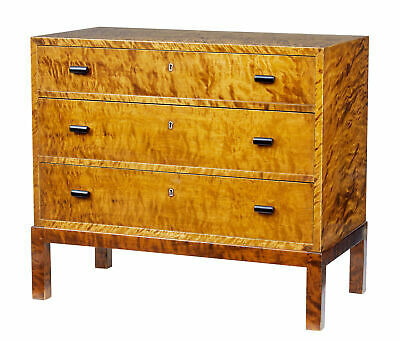 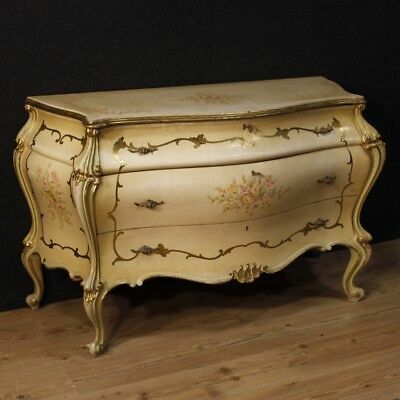 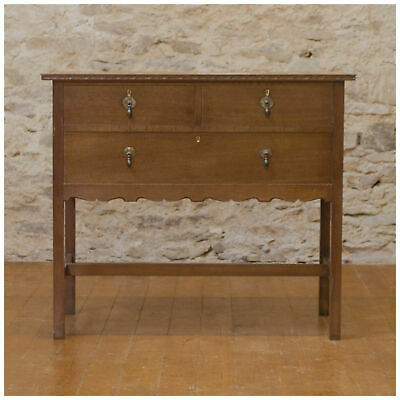 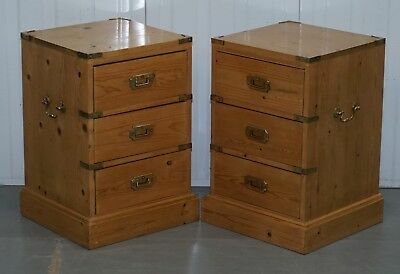 Antique desktop cabinet, chest of drawers in very good condition. 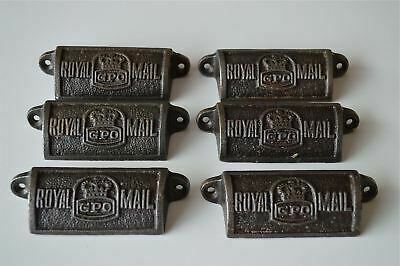 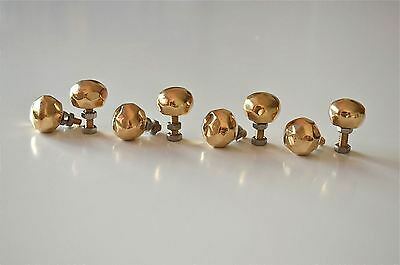 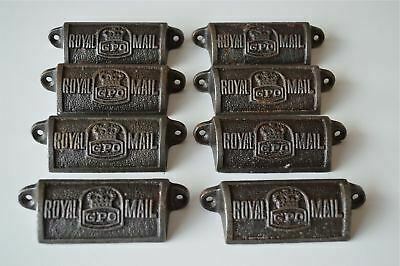 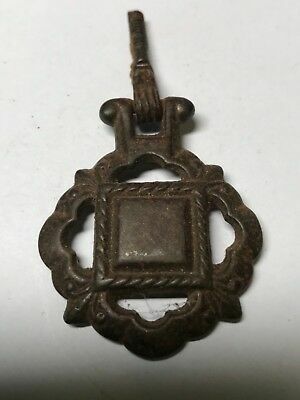 Cast Iron or Brass Late 19th Century Victorian or Edwardian Drawer Handle? 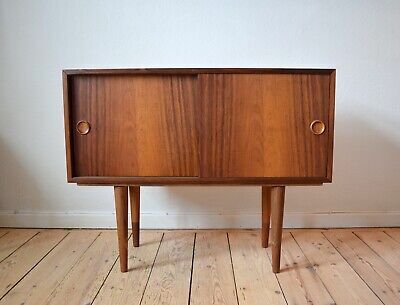 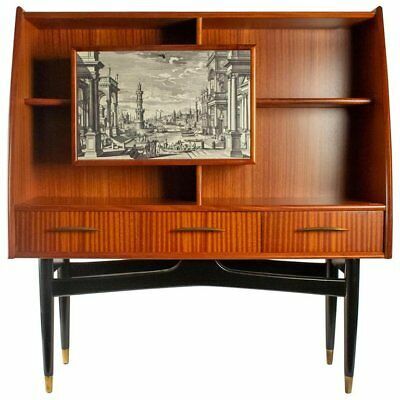 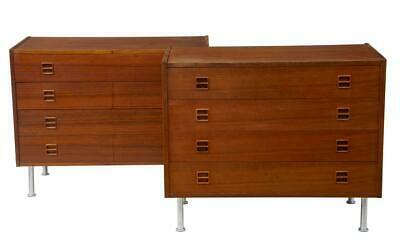 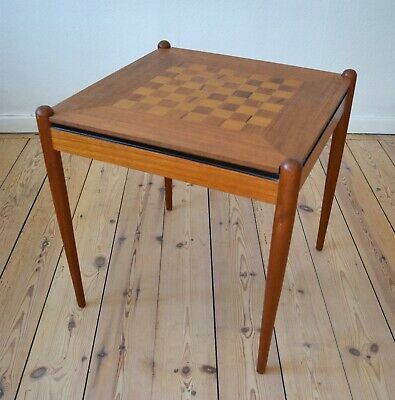 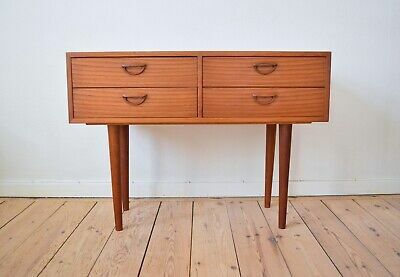 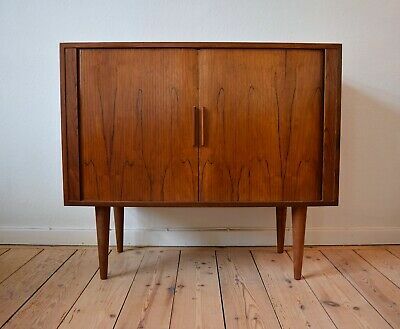 Danish Mid-Century Teak Gaming Table, 1960's.